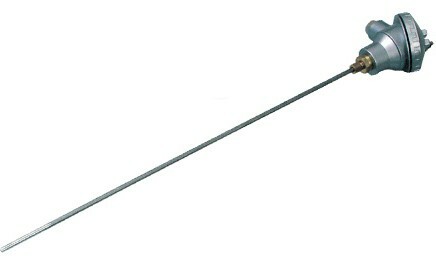 Temperature sensors are split into two categories, namely thermocouples and Resistance Temperature Devices (RTD’s). Thermocouples output signals is in the form of a minute mV signal, whilst a RTD is resistance. 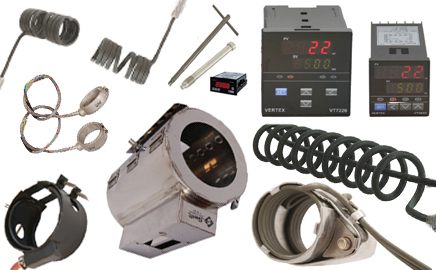 Swift Heat and Control grew from a humble one-man beginning in 1983 to a company that manufactures an extensive range of products. 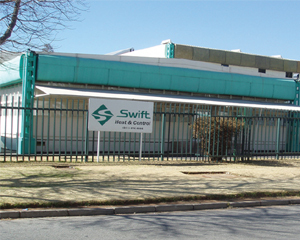 The company’s Aeroton, Johannesburg factory employs over 100 people. Those products not manufactured are complimented with market leading agencies that enable the company to match quality from any part of the world. 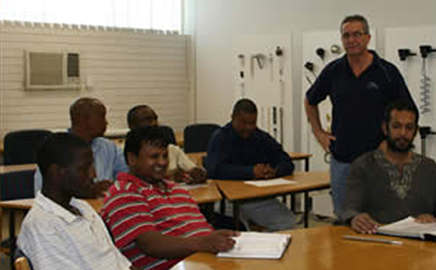 Swift Heat and Control is committed to both in–house and customer training programmes. A well-equipped training room with the full range of products is displayed at our training facility. The facility enables the company to effectively train all sales staff on individual products and applications as experienced in the field. In addition, various training courses are held throughout the year by product specialists. Training for staff members in the form of personal skills development is carried out by recognised training institutions.